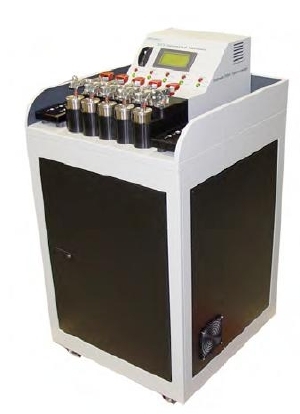 Carbon Filter Analysis (CFA) is an analytical technique that enables Atomic Emission Spectroscopy (AES) to detect and analyze large wear and contaminant particles in fluids. 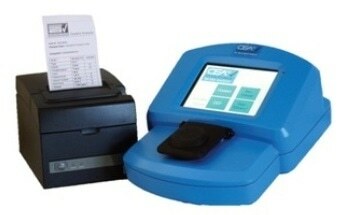 CFA supplements standard spectroscopy by providing additional information that can be used to determine the mechanical condition of machinery. 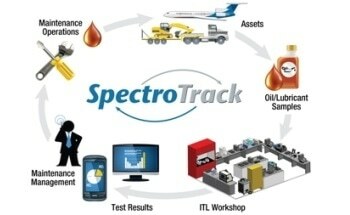 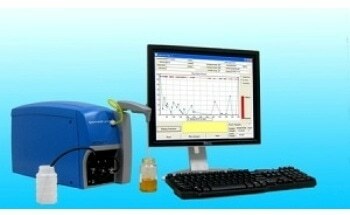 Routine spectrometric analysis of used oil samples becomes less responsive to particles as they increase in size. 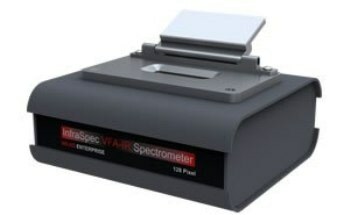 Atomic absorption (AA) and inductively coupled plasma (ICP) spectrometers suffer the most from the problem. 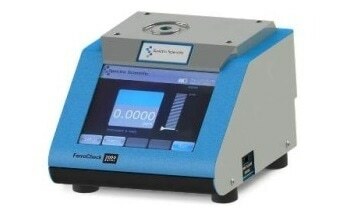 Rotating disc electrode (RDE) spectrometers are responsive to somewhat larger particles, but even their detection capabilities decrease rapidly as particles approach 8 to 10 micrometers in size. 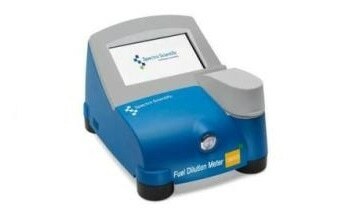 With the addition of CFA analysis, the RDE technique can analyze particles greater than 10 micrometers in used oil samples. 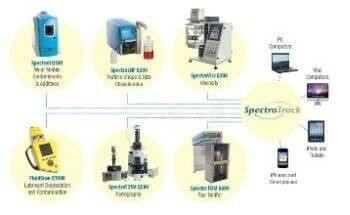 By trending the change in the ratio between standard RDE spectroscopy and CFA results, the two methods can be used to improve the detection and analysis of progressive wear. 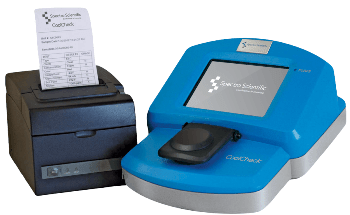 The Carbon Filter Analysis System is a completely automated analytical accessory to the Spectroil M/C or M/N Oil Analysis Spectrometers. 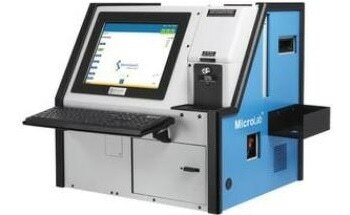 It consists of one standalone cabinet and includes a five-station disc electrode preparation fixture, vacuum/pressure pump, a reservoir for cleaning solvent, a sump for waste oil, and electrode clamp assemblies. 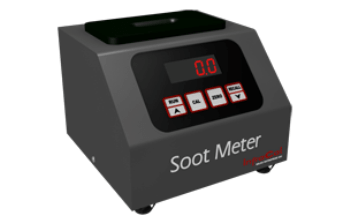 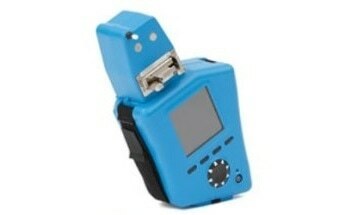 It requires only external electrical power for operation and uses only readily available and affordable solvents. 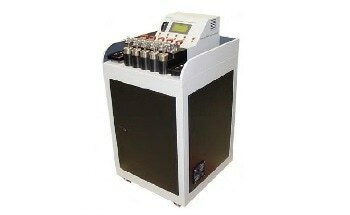 The entire system is on casters and can be easily transported. 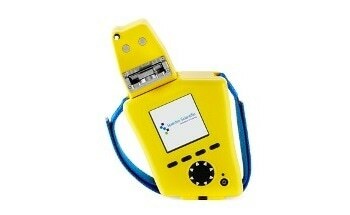 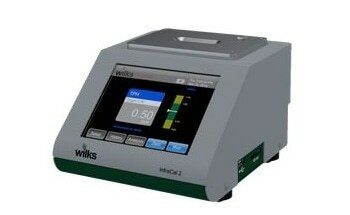 Complements normal spectrometric analysis with analytical results for large particles. 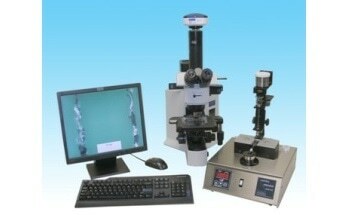 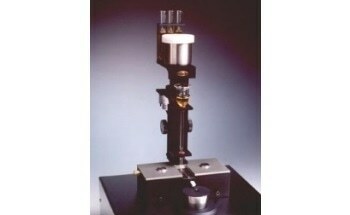 Separates and concentrates particles on a disc electrode for analysis. 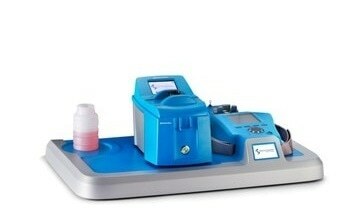 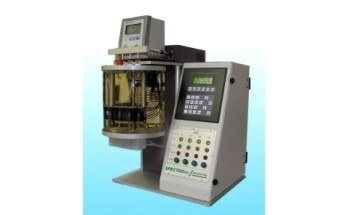 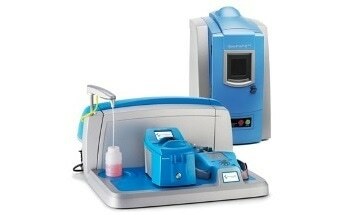 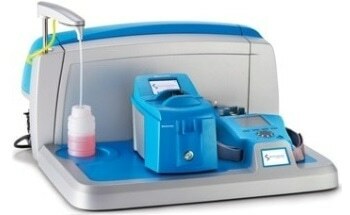 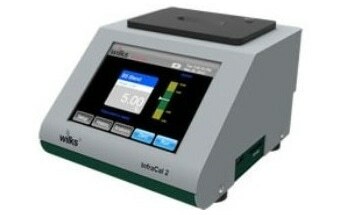 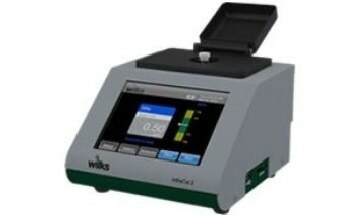 Automatic and simultaneous preparation of up to five samples at one time. 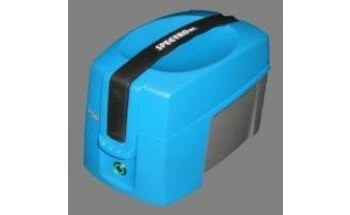 Economical and simple to use. 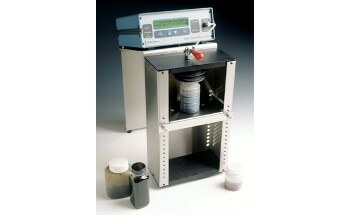 Only consumables are the CFA filters, rod electrodes and readily available solvent.